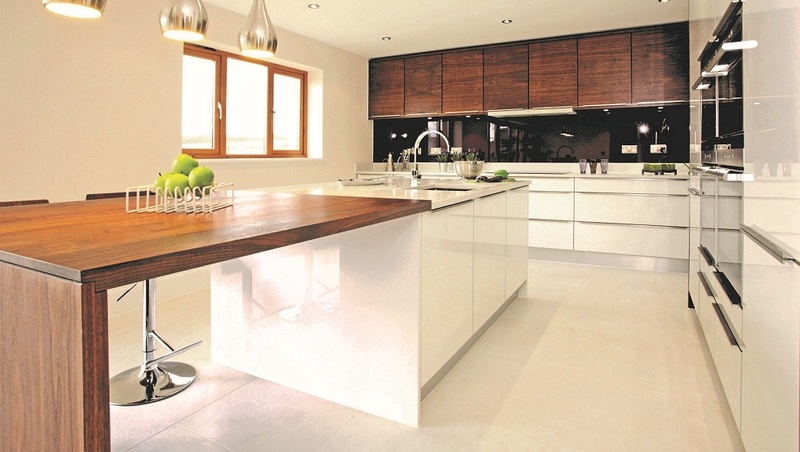 For over 48 years we have been designing, supplying and installing distinctive, functional kitchens in Southampton, across Hampshire and beyond and are famous for creating beautiful and practical spaces that work. 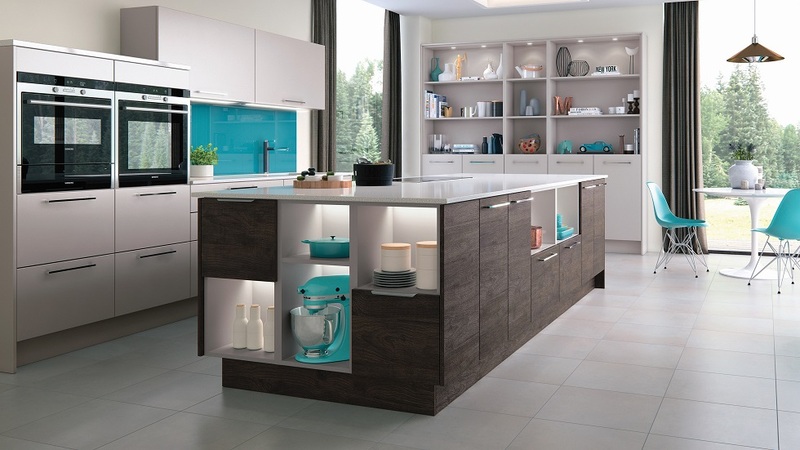 With exclusive access to innovative products, our bespoke kitchen designs focus on meeting your individual needs and choice of style. 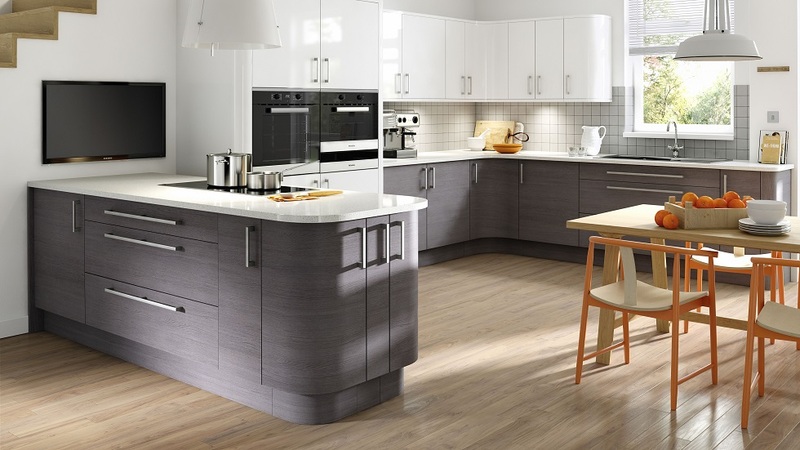 Whether you prefer a traditional, classic or contemporary feel, one of our kitchens will be right for you and your family. 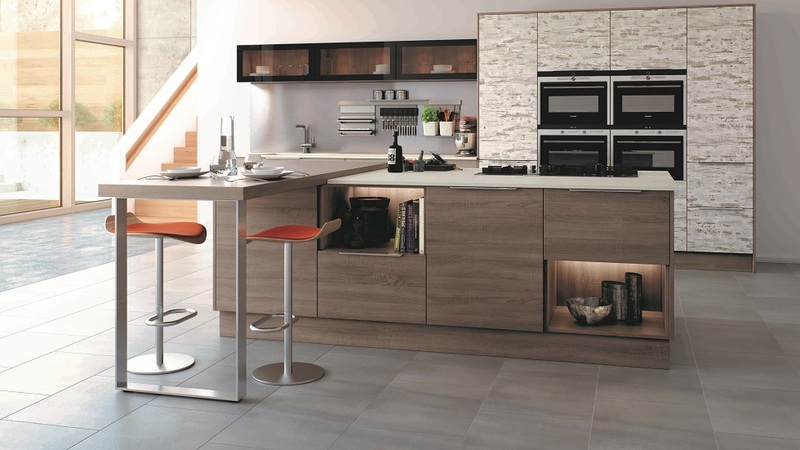 We provide a full survey and design service with 3D illustrations and, working within a variety of budgets, focus on meeting your dreams with premium quality furniture, appliances and accessories from innovative manufacturers. 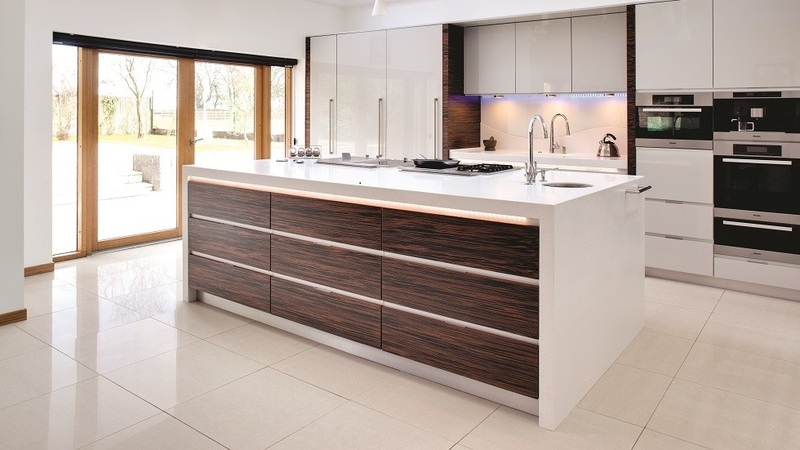 Using all our own fitters and the kind of personal care you can only get from a family business, we provide an unrivalled, full project management service which routinely includes small building works, electrics, tiling and plumbing. 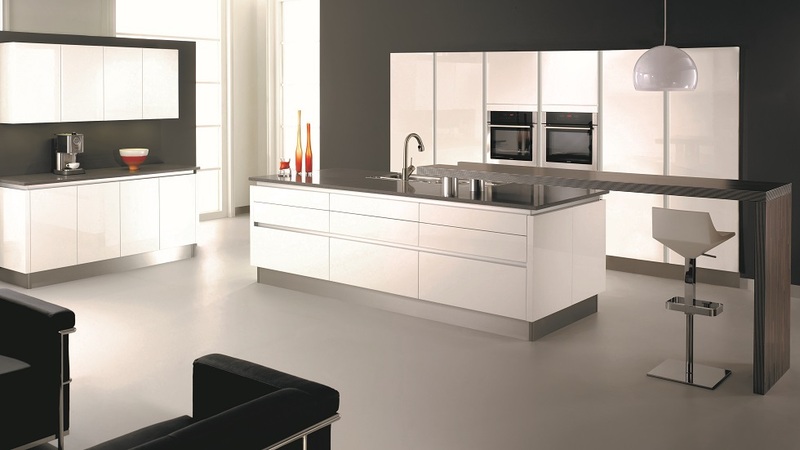 If you have your own kitchen fitter in mind or are a kitchen fitter yourself and like our approach and the furniture we have to offer then come and talk to us about our nationwide supply only offerings. 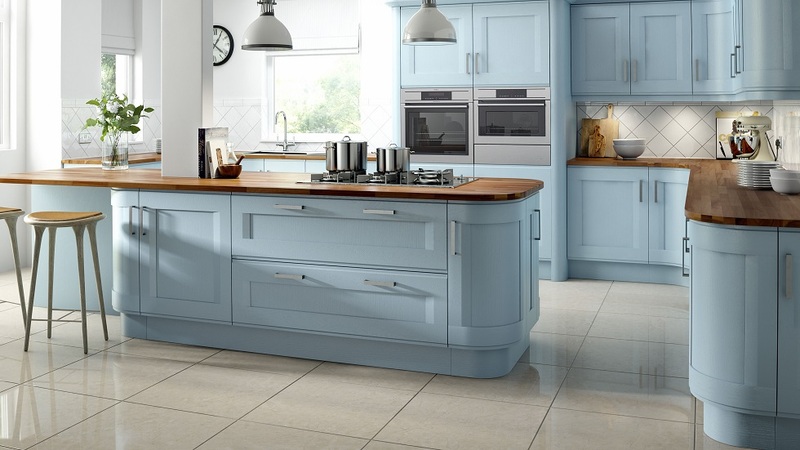 Click through to our news page to find out details of our latest ex-display sale items. 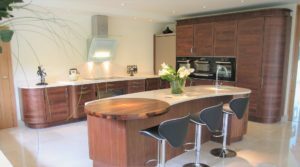 Have a look at some of the stunning kitchens in Southampton and across Hampshire that we’ve created. 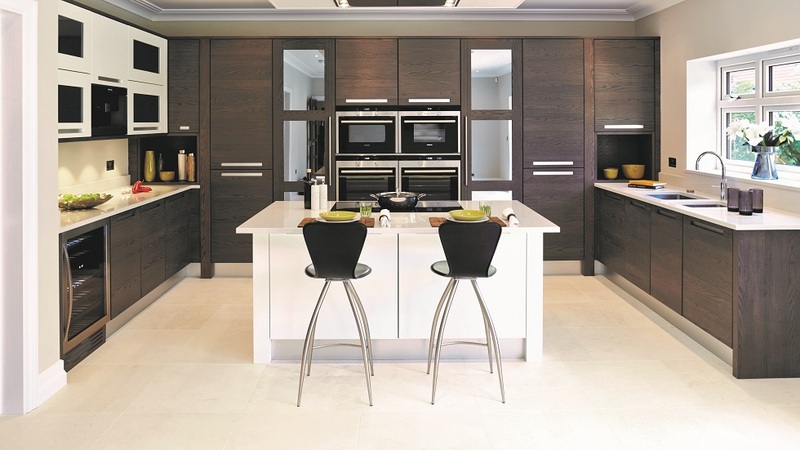 Come and whet your appetite in our award-winning kitchen, bathroom and bedroom showroom in Southampton. 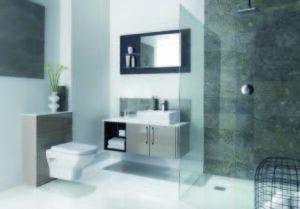 Find out more about our fitted bedroom and bathroom design and installation service.